A native Washingtonian, Gary Romolo Fiorelli began his career in entertainment as an entry level production assistant with a focus on large scale motion pictures and television. Northern Virginia, Washington DC and Maryland offer unique setting that attract large scale productions for filming using local crew. Through the local film community he was able to work on these shows. Local news organizations and production companies such as BET, Discovery, Department of Defense along with commercial and industrial projects, help provide a solid foundation of the skills needed to work effectively on any size production. "Pirates of the Caribbean 1, 2"
"Body of Lies” "Runaway Jury"
In the fall of 2015 he completed principal photography in Poland on the feature film “Music, War and Love” directed by Martha Coolidge. Returning to the US, Gary was able to complete Season 2 of ABC Family 1 hour drama “Stitchers”. 2016 begins with returning to ABC “Mistresses” having done the pilot and Season 2. 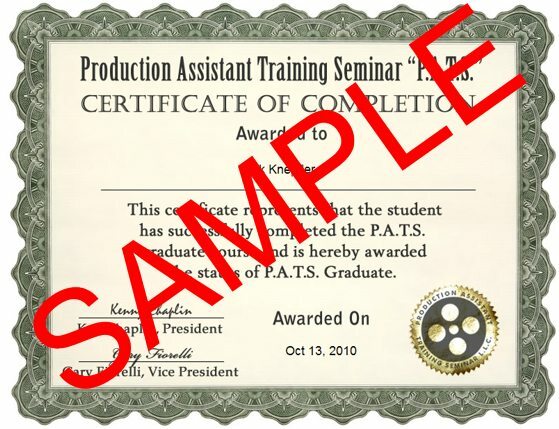 Using the experience gained from almost 20 years in film making; Production Assistant Training Seminar (P.A.T.S.) will give you the tools to work in entry level of the career you choose. 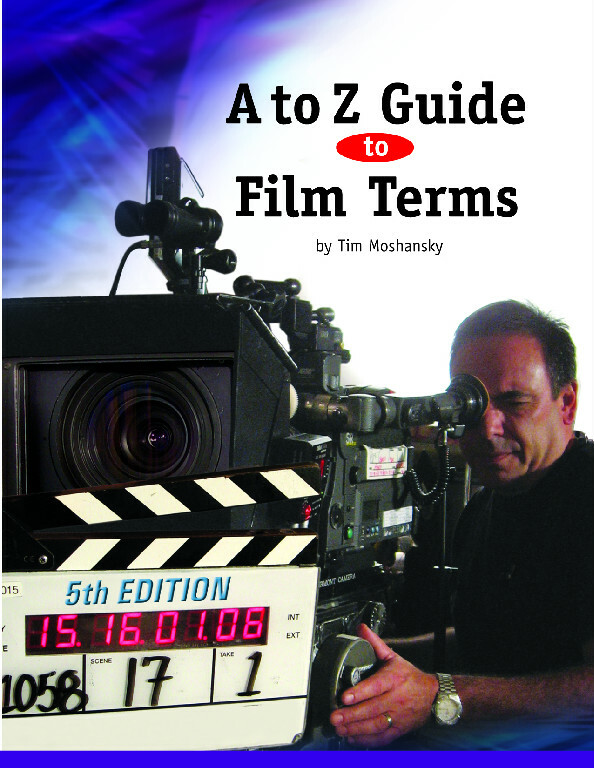 Gary Fiorelli shares his experience in the trenches of the Hollywood film industry. With P.A.T.S. 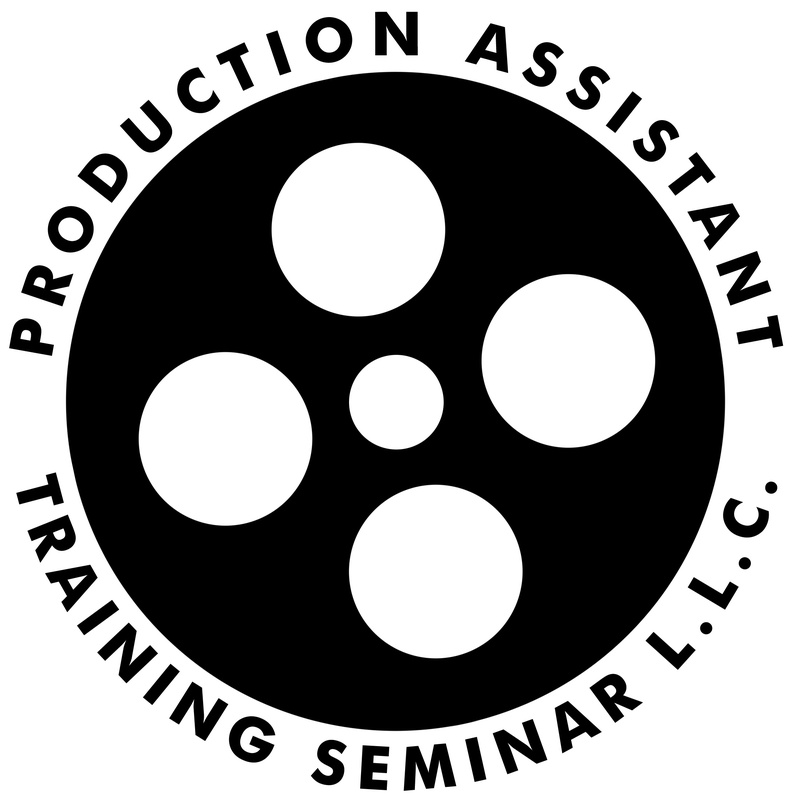 industry leading, 2 day live seminar, you'll learn how to become the “Unforgettable Production Assistant”. You will acquire the skills needed to effectively work on any size of production, from multi-million dollar films to to micro budgeted student films and projects of your own choosing.